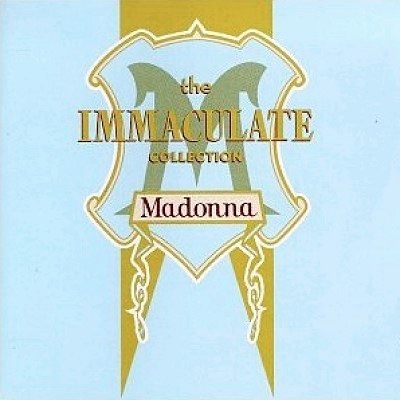 Since today marks Madonna's 62nd birthday, I couldn't let the occasion slip by without a particular tale of when I was under Ye Olde Vampyre's sway. Yes, chyldryn, we must go back into the mists of time as we did once before in Chart Rigger's Throwback series for Madge. 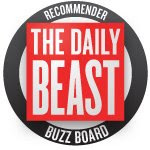 And you'll like this one—it involves teenage boy drama. 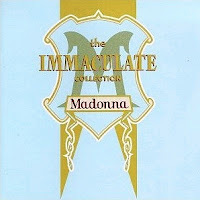 First off, here's my confession on a dance floor: the first Madonna album I ever owned was The Immaculate Collection. It was a Christmas gift from a friend of mine named Mandy, and we used to hang out in her bedroom playing it over and over. She was 14 and I was 16. 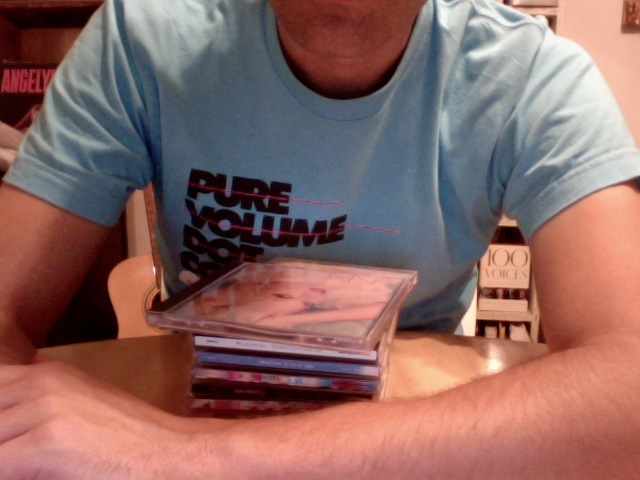 We'd also alternate with INXS' X, Deee-Lite's World Clique, Pet Shop Boys' Behavior and Morrissey's Bona Drag, but usually it all came back to Madonna. We had a stupid dance we'd do to "Material Girl." A year-and-a-half later I graduated from high school. A friend invited me and some other broad on her family vacation to Ocean City, Maryland. 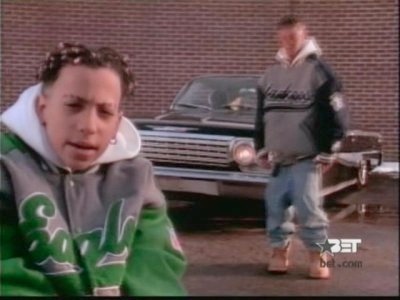 It was summer 1992, and everything was "Baby Got Back," The Simpsons, Beverly Hills 90210 and Kriss Kross will make you jump, jump. That was the first vacation I'd ever gone on with friends, sans my parents. We stopped in Baltimore on the way there, and that was the first time I ever heard a car alarm. It was also the first time I developed a crush on a guy. The three of us hung out on the beach all week, and I played my Madonna "This Used To Be My Playground" and Elton John "The One" cassette singles a lot. One of the girls met this other boy named Jason on the beach who was our age and was vacationing with his mother and younger brother. The four of us hit it off instantly. Of course, I think the reason for that is that the three of us Pennsylvanians were equally smitten with the athletic blond guy from Maryland. One night Anji's (the girl who invited us on the trip) parents went out, and we had Jason over. The girls made dinner and we all got drunk in the rented condo. There's a tragic picture of Jason and I singing along to Mariah Carey's cover of Jackson 5's "I'll Be There" to each other, holding remote controls up as microphones. I had on a black Hard Rock Cafe t-shirt and denim jean shorts (Christ!). On the TV in the background, the very first episode of Melrose Place was airing. The four of us were inseparable that week. We spent days on the beach and nights on the heavily-populated, touristy boardwalk. One evening we debated over whether to see Unlawful Entry or Cool World at the movies. (Unlawful Entry won out—unfortunately. I've still never seen Cool World.) In retrospect, it feels silly to note that Jason seemed like a big kid, because, really, we were all kids (I was 18 and the three of them were 17). But there was something very childlike about him. On our last night together in Ocean City, the four of us went to the amusement park at the end of the boardwalk and rode all the rides. We made the most of it, but there was that nagging melancholy that we'd all connected for a brief moment in time that was about to end. Another year of high school beckoned for the three of them. As did lives in different states. And I had the uncertainty of a freshman year of college looming. Us three vacationers walked to the hotel Jason and his family were staying at on the morning we left and we said our goodbyes. I'd stayed up the night before writing a long (and probably impossibly embarrassing) letter to him that said something along the lines of the fact that I'd never met another guy like him before. I guess in hindsight, those scribbled words were probably a thinly-veiled acknowledgment of me having a total guy crush for the first time. We all gave Jason a hug and I slipped him the letter. 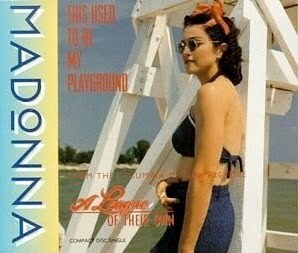 On the five-hour car ride back to Western Pennsylvania, I kept rewinding and listening to "This Used To Be My Playground" on my headphones. I recall looking away from the rest of them, out the window, and quietly tearing up for a minute. And looking back, I didn't cry so much over some guy we'd all just met a few days earlier. I think I was simply beginning to realize that a younger fraction of myself got left behind on that beach—the innocent part that still believed in the magic and possibilities that one week at the ocean could offer. Well, the ocean...and, of course, Madonna. That's funny--I was thinking the exact same thing as Paul. Failing that, some day I'm going to print out all your throwbacks and bind them together, so you might as well save me some work and just publish a book. This is seriously great stuff. Your willingness to open up in this way -- the vulnerability it takes to share these moments that are both touching and horribly embarrassing -- is much appreciated. This is my favorite Throwback yet. Wow. Terrific post....i got choked up just reading it; as that time was similarly pivotal in my transition to adulthood. So, did he ever write back to you? Jesus Luz. Robbie, what happened next?! Great story but the worst Madonna song of all time. 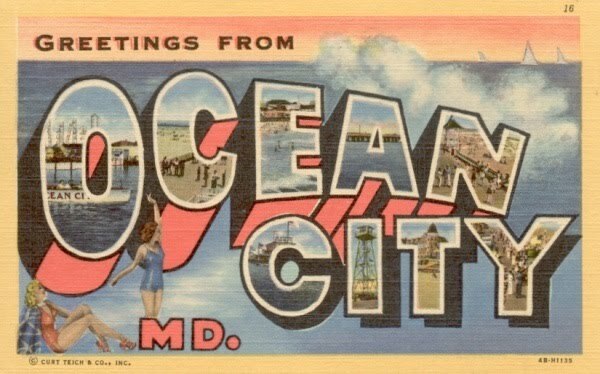 Sounds like you enjoyed your trip to Ocean City . It is by far one of the most fun beaches around. Thank you for sharing your story of the beach holiday. I see you like to play the music on the beach. To do this, be sure to protect yuself from the sun. Try to use beach canopies like http://www.beachgiraffe.com/best-beach-canopy-reviews/, they are very helpful.